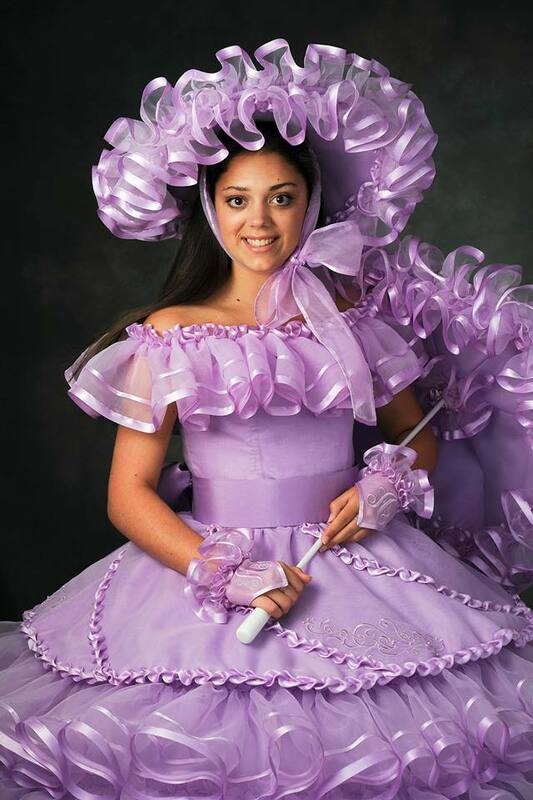 Alli Kangal, daughter of Semih and Susan Kangal, is a student at St. Luke’s Episcopal School and a lavender Azalea Trail Maid. Extracurricular activities include: Chorus, Student Government, Student Ambassador, Honor Council, Key Club, Robotics, Archery, Animal Rescue Foundation volunteer, National Honor Society, National Latin Honors Society, and Mu Alpha Theta. Honors and Awards include: 4 year All State Choir participant, 2017 Homecoming Maid, University of Virginia Jefferson Book Award, Character Award, as wells as awards in English, Latin, and Community Service. Kangal plans to attend Auburn University upon graduation.